JDS Resources Inc. the JDS Group of Companies investment arm, is responsible for seeking investment opportunities for the Group. An affiliated company of JDS Energy & Mining Inc., JDS Resources Inc. holds investments in various entities including JDS owned and operated projects. 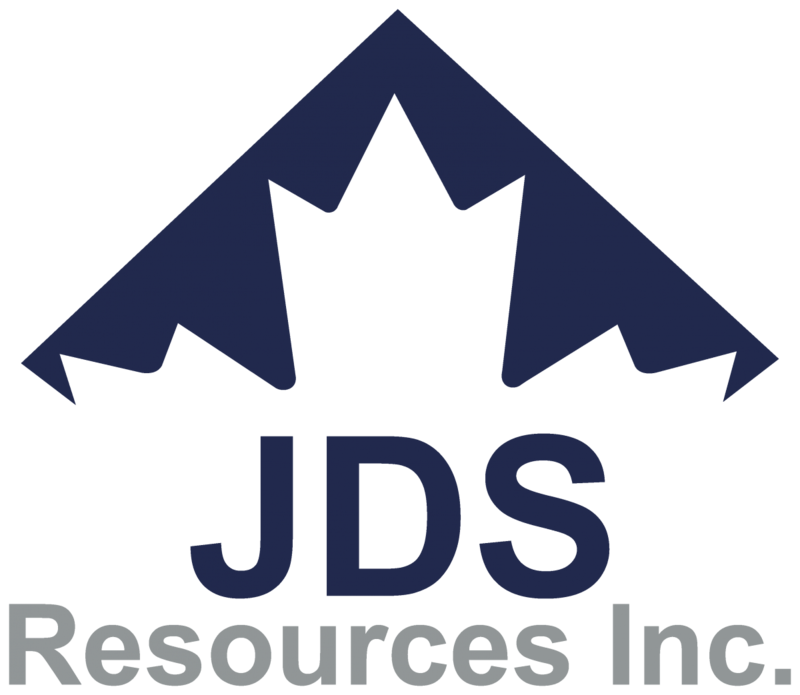 JDS Resources Inc. is always looking for new investment opportunities and has extensive experience taking equity position in projects of JDS Energy & Mining Inc. clients.